Enjoy year-round savings with discounted 20x16" and 30x20" Champion Wall Products. 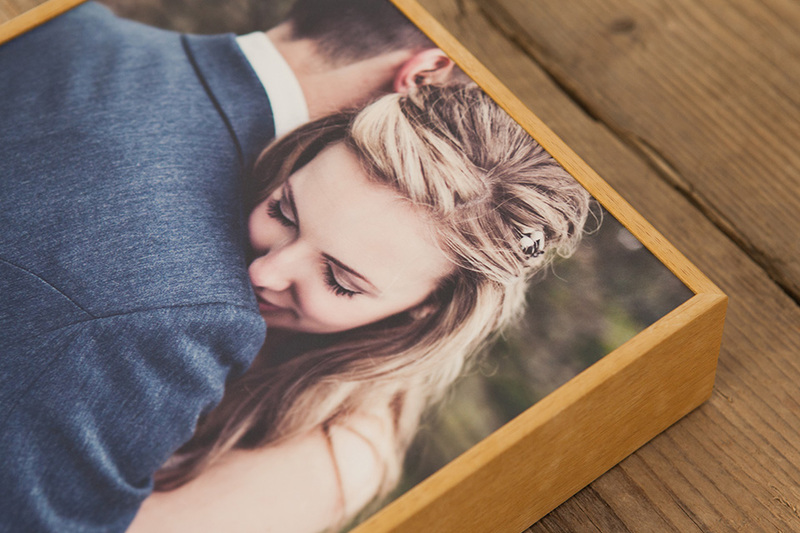 Special discount on 20×16" and 30x20" Acrylic Gallery. 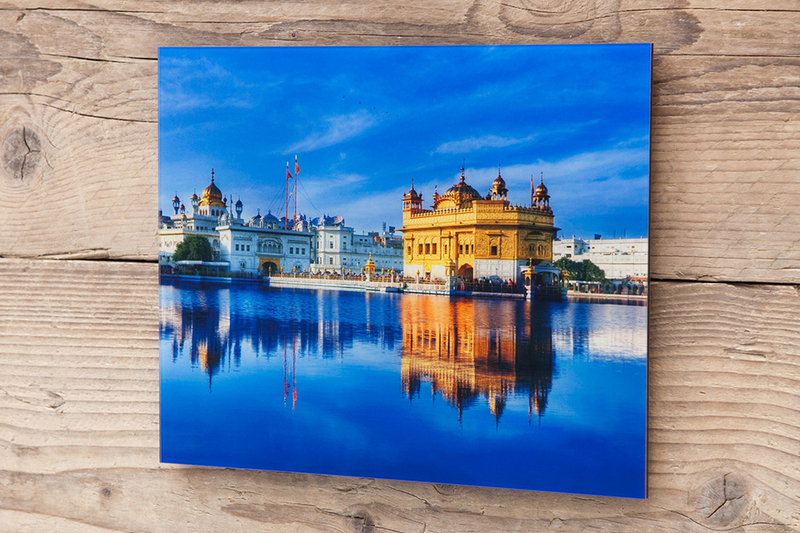 Special discount on 20×16" and 30x20" Alumini Print. 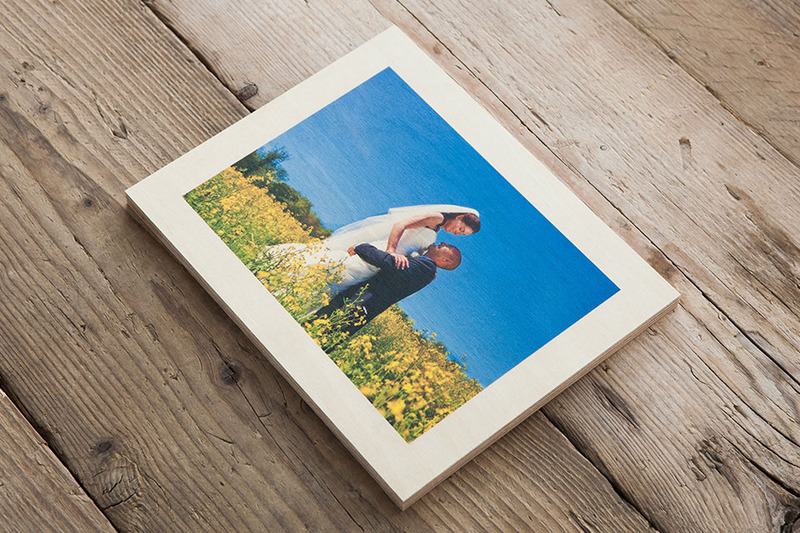 Special discount on 20×16" and 30x20" Birchwood Panel. 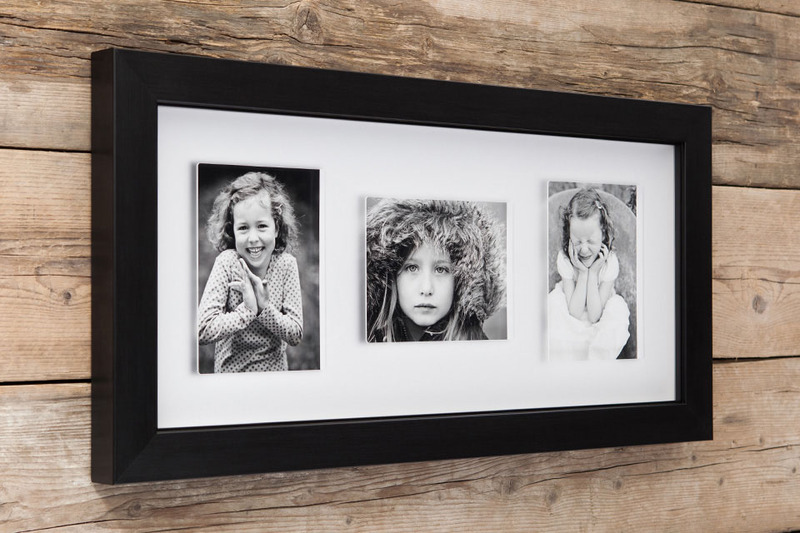 Special discount on 20×16" Blanc Noir Wall. 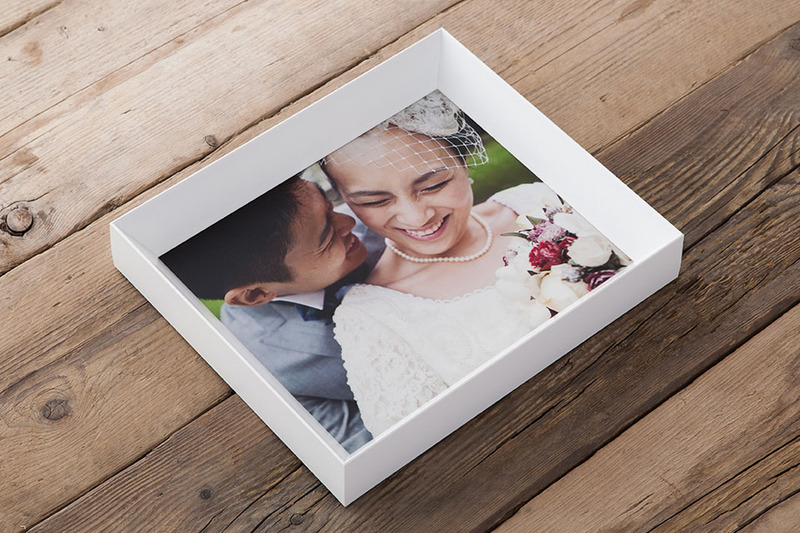 Special discount on 20×16" and 30x20" Box Frame. Special discount on 20×16" Clarity Range. 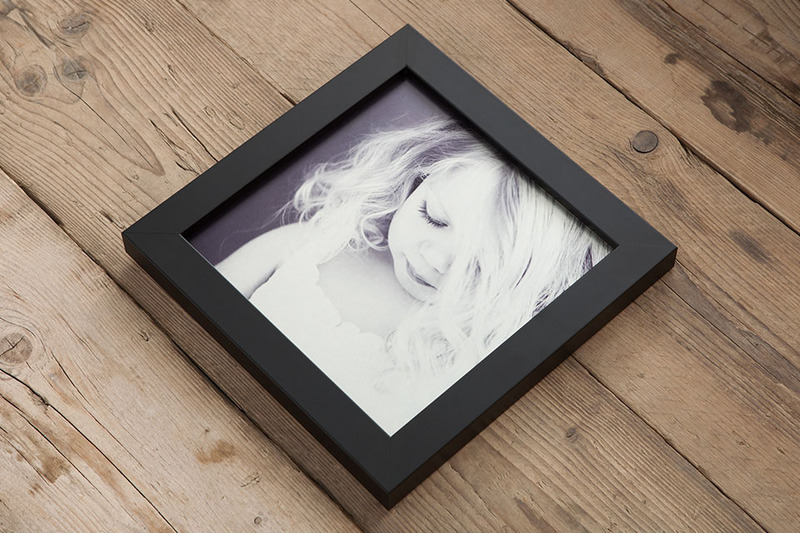 Special discount on 20×16" Clusters & Splits. 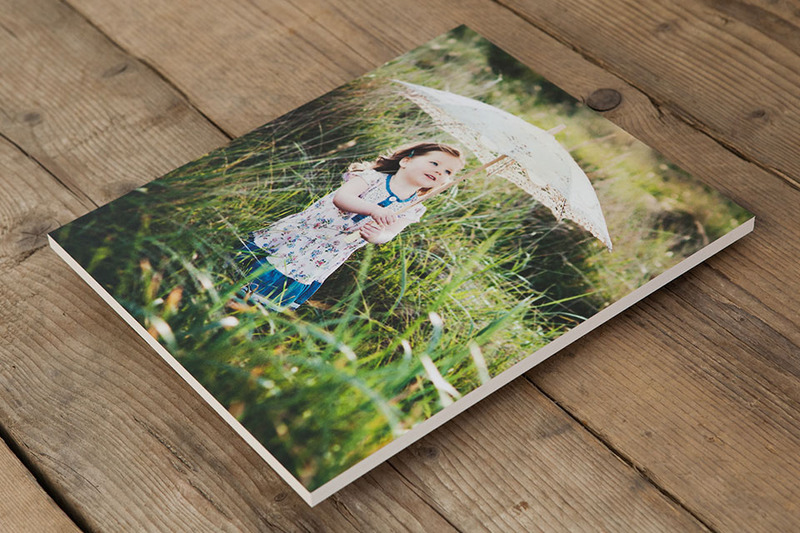 Special discount on 20×16" and 30x20" Edge Print. 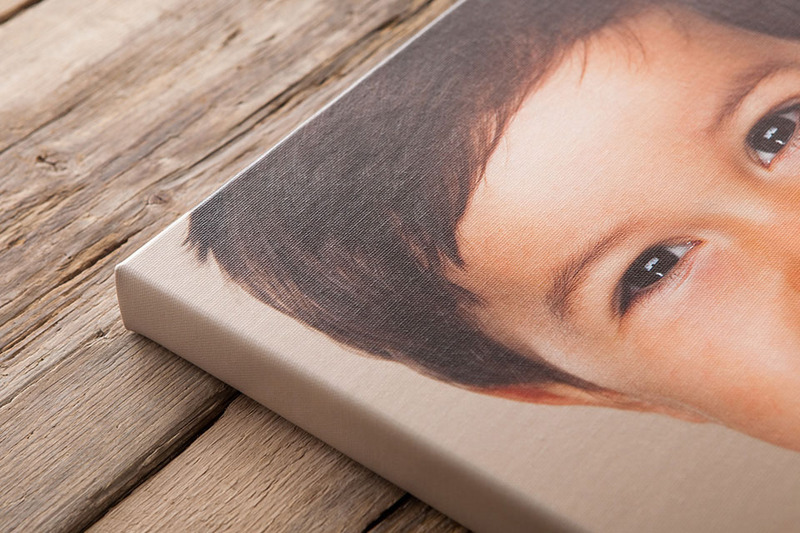 Special discount on 20×16" and 30x20" Fine Art Wrap. 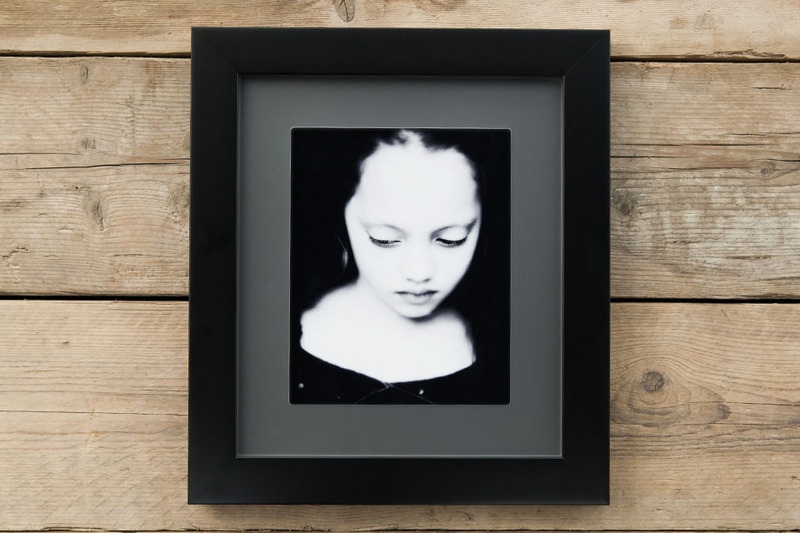 Special discount on 20×16" and 30x20" Framed Alumini. 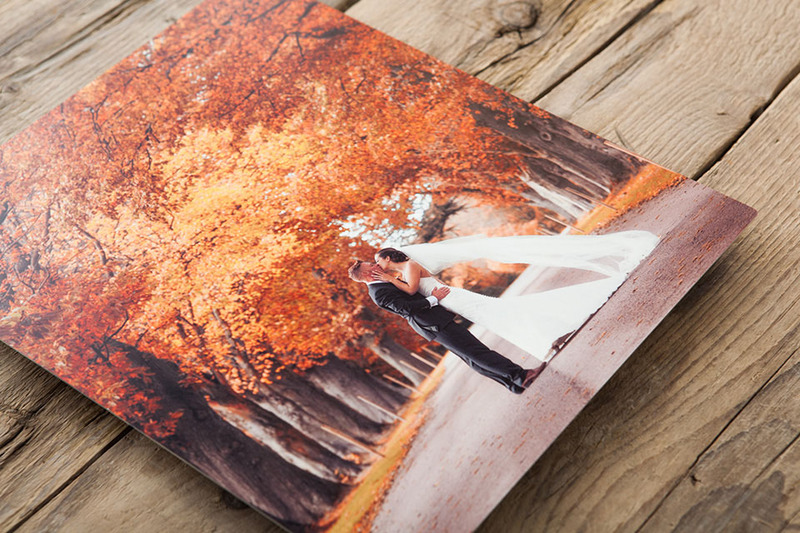 Special discount on 20×16" and 30x20" Gallery Print. Special discount on 20×16" and 30x20" Prism Range. 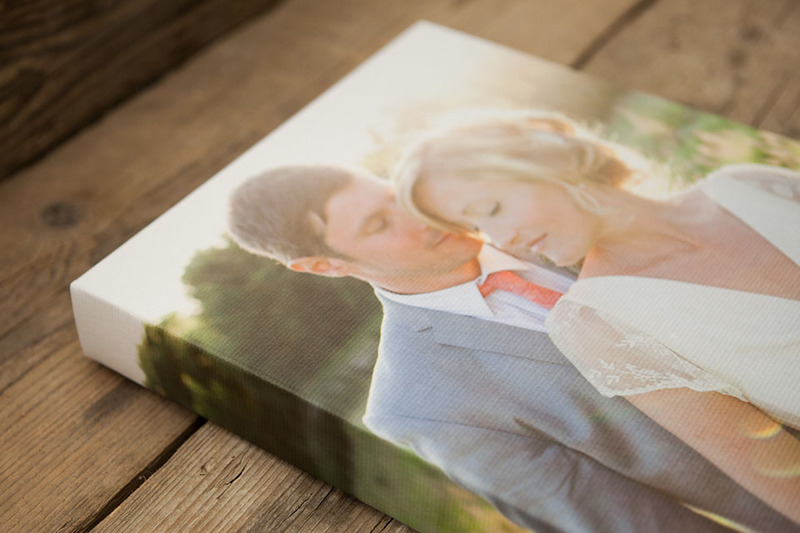 Special discount on 20×16" and 30x20" Traditional Canvas Wrap.